A beautiful way to present beautiful tea. 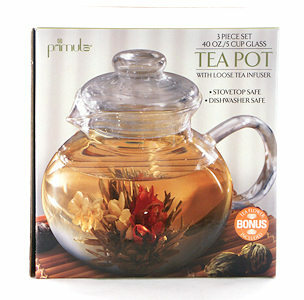 This clear borosilicate glass teapot works especially well with flowering tea. 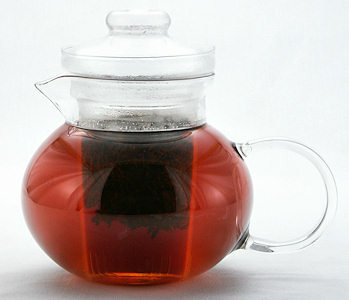 Drop a flowering tea into the boiling water and watch it bloom in the pot while your guests watch. 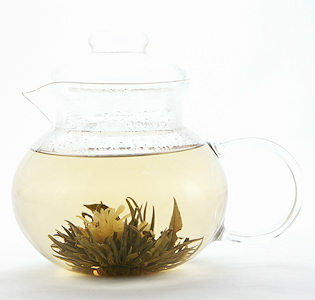 (Click here to see time-lapse video of blooming tea flower.) 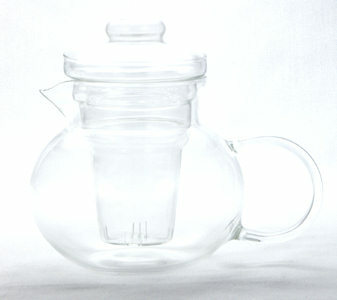 Can also be used with loose tea in the accompanying glass tea infuser. 40 oz. capacity. Includes one tea flower. Stovetop, microwave, and dishwasher safe. Made by Primula.